Wildfoot Travel wildlife expert Gillian Landells tells us why she loves Costa Rica and which particular animals are at the top of her ‘Must-See-in-Costa-Rica’ list’. 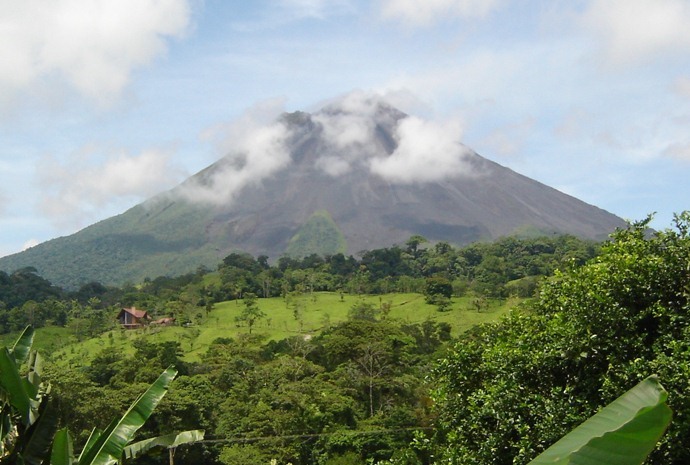 Costa Rica is a country that attracts wildlife lovers from all over the world. With so many species of wildlife on display, it has something for everyone. 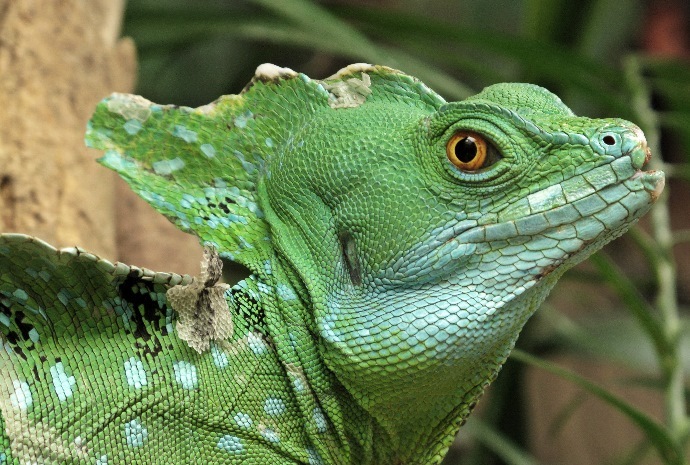 This amazing country has more than 200,000 different species and the count is still rising. As a wildlife enthusiast, the two species which had the most impact on me were the lovable, lethargic sloths and massive, majestic humpback whales. Two names that I’m sure have also secured a place at the top of many of your carefully-constructed bucket lists. Both species can be observed in Costa Rica and are sure to be amongst the highlights of any trip to this natural wonderland. There are two species of sloth in Costa Rica. The brown throated three-toed sloth and the Hoffman’s two-toed sloth. Both are spread throughout the country, although spotting them in the wild can be very tricky as they are masters of camouflage and stealth. There are so many national parks and sloth rehabilitation centres around this spectacular country that finding a safe environment to observe sloths in is never a problem and the local guides will always help you to spot these fascinating animals. Manuel Antonio National Park is one of the best places to see sloths and if you are accompanied by a guide, your chances of finding them is greatly increased. Enlisting the help of a guide is always recommended as they know the parks like the back of their hand and will be able to locate the sloths. They will save you search-time and enhance your day by supplying you with facts, figures and ‘remarkable tales’ about the local wildlife along the way. As a general rule, the further South you travel along the Pacific coast, the more likely you are to see wildlife. As you move down the coast the concentration of wildlife increases considerably. Corcovado National Park on the Osa Peninsula situated on the Pacific coast of the country is a prime location, where both species of sloth thrive in their natural environment. The park has been referred to as the “most biologically intense place on Earth”. I thoroughly recommended visiting this natural paradise during the dry season, between the months of January and April. Moving on to a much larger species, the majestic whales which visit the warmer waters of Costa Rica are a truly a sight to behold. 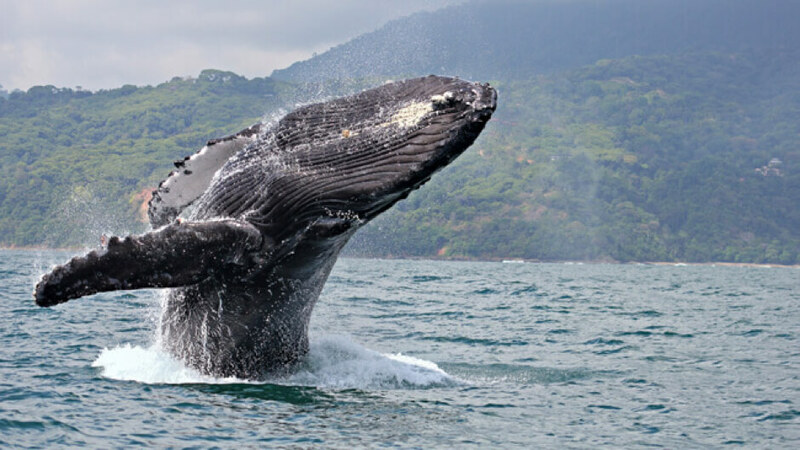 Costa Rica holds the record for the longest humpback whale season in the world. Which means that whatever month you visit, you should be able to observe these stunning creatures in the wild. 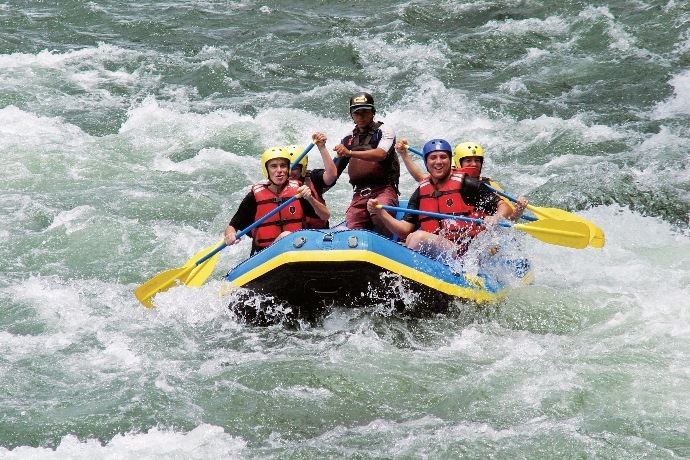 Marino Ballena National Park takes its name from the Baleen whales that migrate here to mate every year. The northern Humpback whales summer in the waters off the coast of California and Canada before making the journey south to mate between December and April. 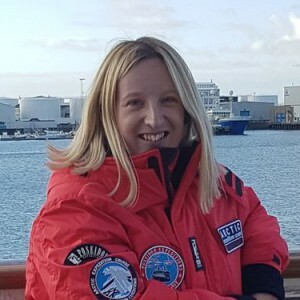 Their southern Antarctic cousins arrive in July and depart in November, making Costa Rica an almost year-round whale-watching destination. Marino Ballena National Park is the place to be to view these spectacular animals. They are highly acrobatic and can often be seen breaching. For those who are unaware, breaching is the name given to the classic ‘leap out of the water’ whales sometimes perform. It is thought to be a form of acoustic signal or communication. This becomes utterly plausible when you feel the power and hear the noise up close. Seeing, hearing and feeling a huge whale breaching is an incredible experience which makes for lasting indelible and incredible photographs. 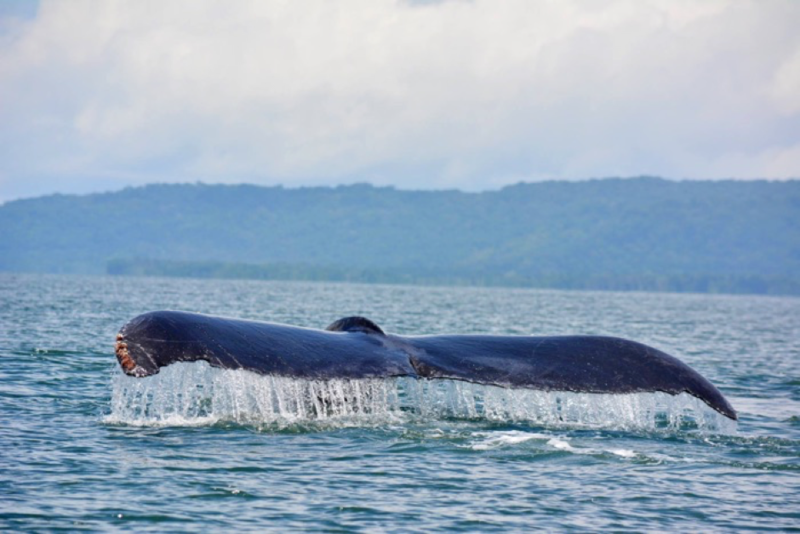 Due to its calm, protected waters which provide the perfect breeding and birthing grounds for these magnificent creatures, Drake Bay within the Osa Peninsula is also an excellent area for whale watching. The peak months are August through to the end of November, when it is almost guaranteed to see whales in the Drake Bay, Caño Island and the Corcovado area. Of course, although my personal highlights were sloths and whales, for many the 500,000 species of beautiful wildlife on offer in Costa Rica will feature different headline acts. But one thing is for sure, if you a have passion for wildlife, a visit to Costa Rica has something very special on offer for you. You can also find a superb gallery featuring lots of Costa Rica’s rich and varied wildlife here.